Shop our Willow Mini Dress at FreePeople.com. Share style pics with FP Me, and read & post reviews. Free shipping worldwide - see site for details. 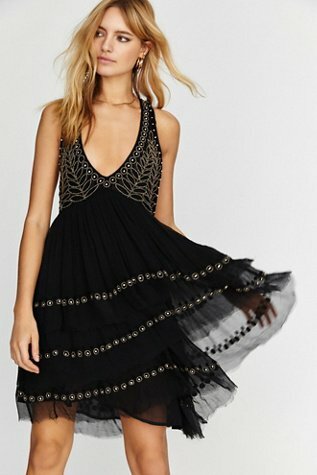 Shop our Nouveau Mini Dress at FreePeople.com. Share style pics with FP Me, and read & post reviews. Free shipping worldwide - see site for details. Shop our Cara One-Shoulder Micro Mini Dress at FreePeople.com. Share style pics with FP Me, and read & post reviews. Free shipping worldwide - see site for details. Shop our Solstice Mini Dress at FreePeople.com. Share style pics with FP Me, and read & post reviews. Free shipping worldwide - see site for details. Shop our Happy Heart Mini Dress at FreePeople.com. Share style pics with FP Me, and read & post reviews. Free shipping worldwide - see site for details. Shop our Sea Ya There Mini Dress at FreePeople.com. Share style pics with FP Me, and read & post reviews. Free shipping worldwide - see site for details. Shop our Surf City Smocked Mini Slip at FreePeople.com. Share style pics with FP Me, and read & post reviews. Free shipping worldwide - see site for details. Shop our Sunlit Mini Dress at FreePeople.com. Share style pics with FP Me, and read & post reviews. Free shipping worldwide - see site for details. Shop our Rodeo Mini Dress at FreePeople.com. Share style pics with FP Me, and read & post reviews. Free shipping worldwide - see site for details. Shop our Lille Mini Dress at FreePeople.com. Share style pics with FP Me, and read & post reviews. Free shipping worldwide - see site for details. Shop our Bondi Babe Mini at FreePeople.com. Share style pics with FP Me, and read & post reviews. Free shipping worldwide - see site for details. 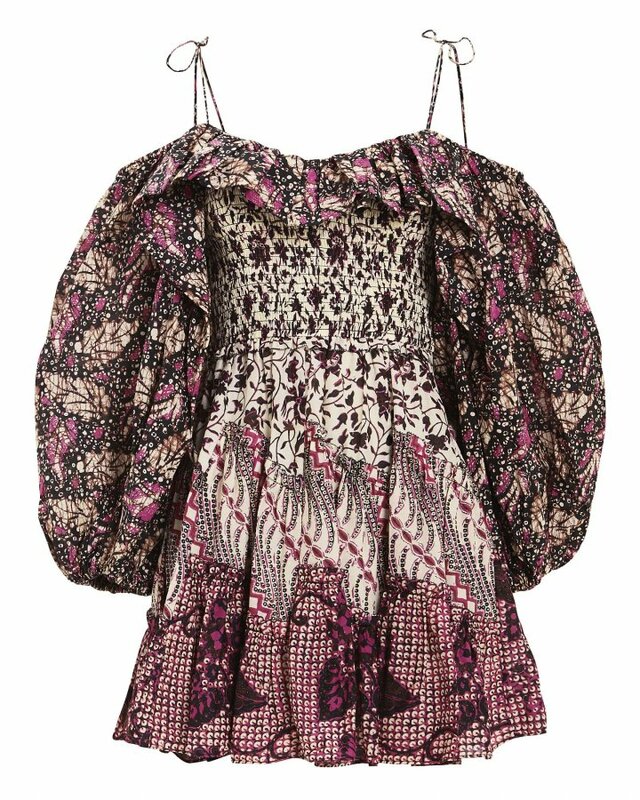 Shop our Twilight Mini Dress at FreePeople.com. Share style pics with FP Me, and read & post reviews. Free shipping worldwide - see site for details. Shop our Cross My Heart Mini Dress at FreePeople.com. Share style pics with FP Me, and read & post reviews. Free shipping worldwide - see site for details. Shop our Turnin’ Heads Mini Dress at FreePeople.com. Share style pics with FP Me, and read & post reviews. Free shipping worldwide - see site for details.